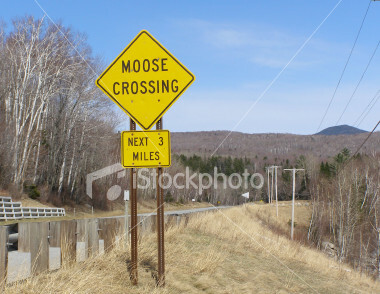 Many people have asked if I managed to spot any moose during my recent sojourn in the Northeast Kingdom region of Vermont, way up north where many of the roadsides have these signs that say MOOSE CROSSING. Yes, I thought the same thing — the photo’s of surprising good quality considering that I snapped it from a moving car with a disposable camera. 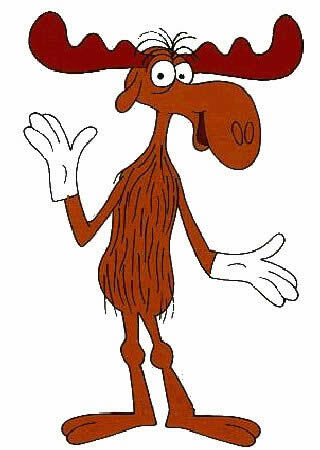 And no, I will not disclose the exact location of my moose sighting, just in case Sarah Palin decides to make a campaign stop in Vermont. No tourist ever sees a moose in Vermont (or New Hampshire); I think it’s a state law or something.